Leone Amidei is the current executor of the great Michelangelo Buonarroti and since the death of the last heir he’s on a search for any other legitimate descendant to deliver the precious legacy of the famous artist. 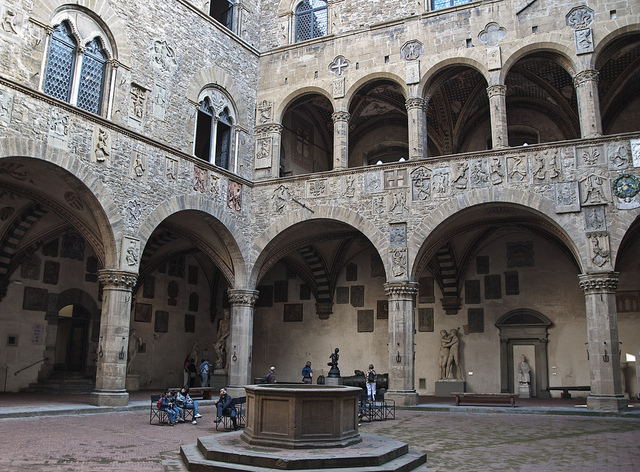 Pay attention, the next hearing will be in a week in Florence at Casa Buonarroti. If you are certain to be one of the last heirs of the great artist I suggest you to arrive in time, with pen and notebook, and very well prepared to undertake the examination. 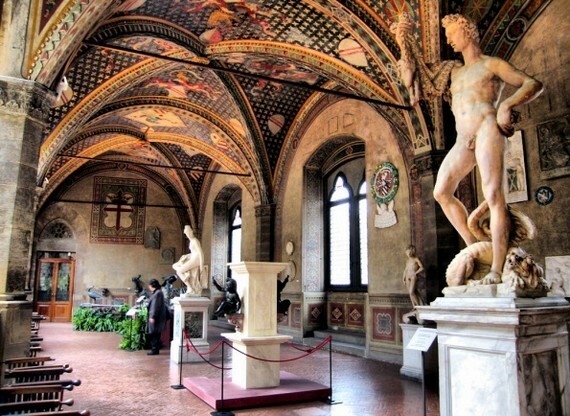 Giovanni, who plays the role of Leone Amidei, is a florentine tourist guide extremely specialized on Michelangelo Buonarroti. Before examining if you really are a heir to Michelangelo, he will help you enter Michelangelo’s world thanks to a deeper exploration of the works, the places where he lived and, above all, the thoughts and emotions that this great man left us in writing. 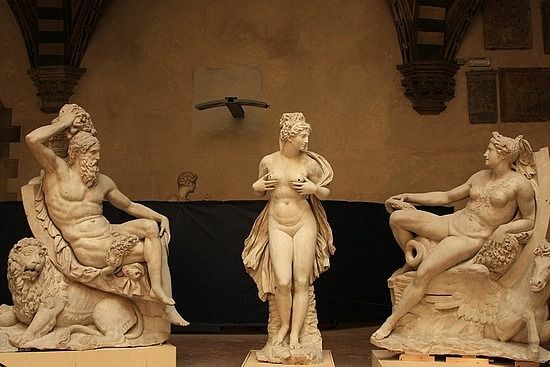 In addition to appearances and stereotypes you will discover and understand his most intimate soul, that is the real and most valuable legacy that Michelangelo could leave to his offspring. - Engagement of the "heir candidates" that will pay attention with pen and notebook to learn the facts, works and life of Michelangelo because later they will have to prove worthy heirs through a series of tests that will take place along the way. 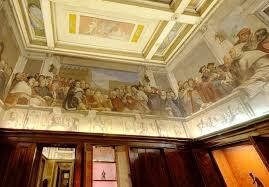 - Stroll around Palazzo Medici Riccardi, talking about the Giardino di San Marco and the Academia delle Arti e del Disegno. 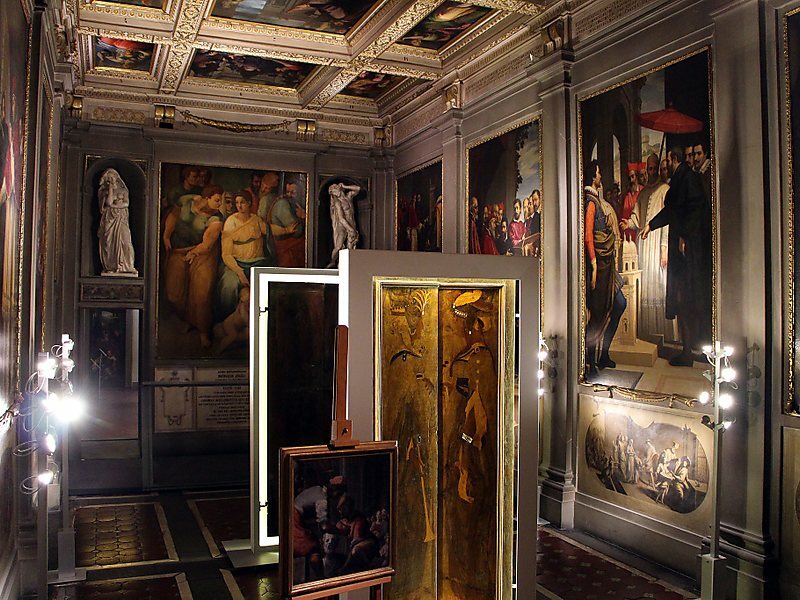 - Visit to Casa Buonarroti Museum will be full of surprises, here the participants shall pass the examination to be recognized as heirs of the great master.